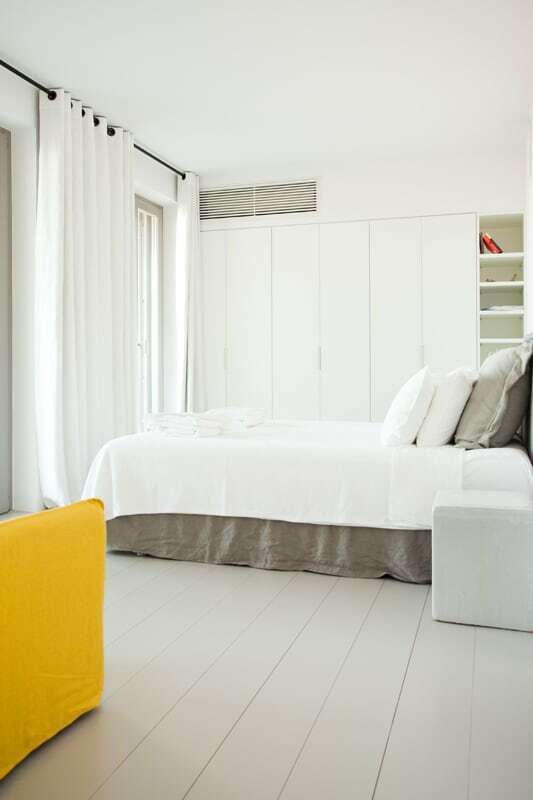 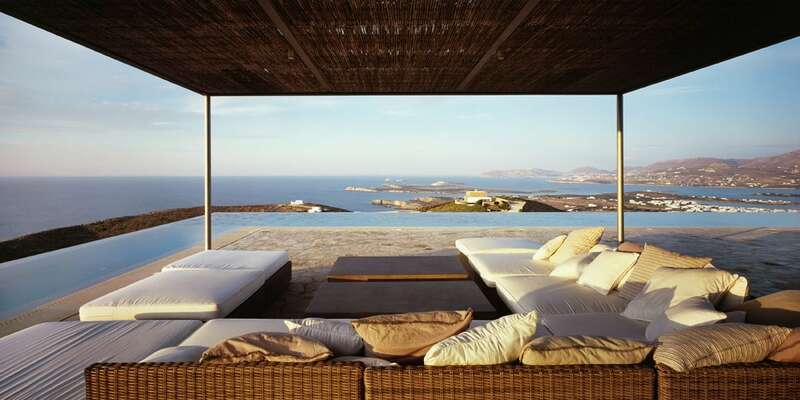 For unparalleled views of northern Antiparos and the islands beyond, the Ring is the place to be. 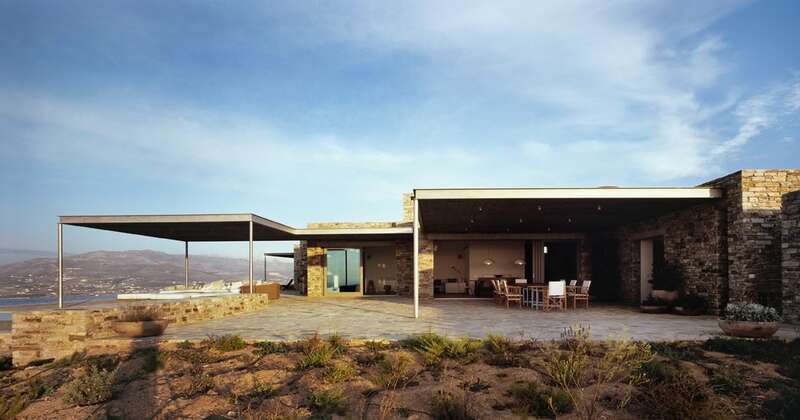 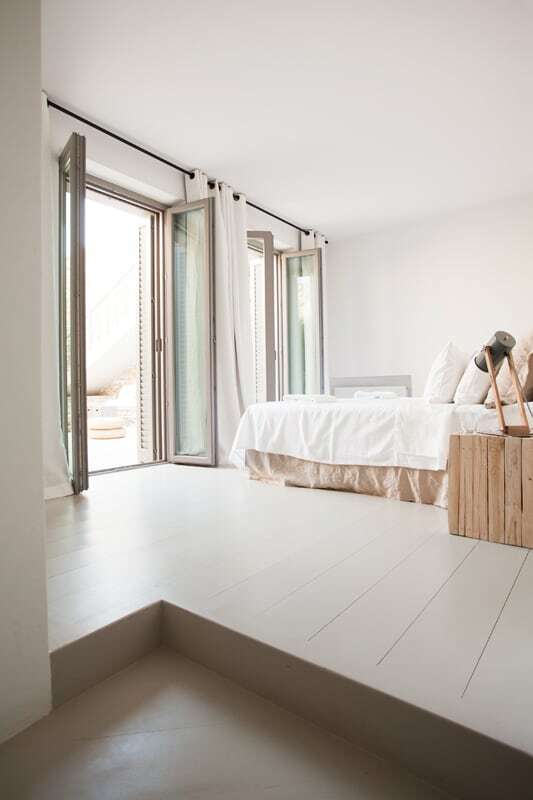 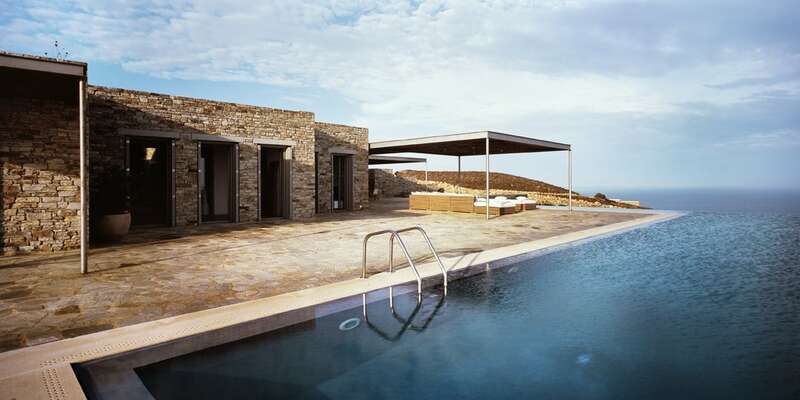 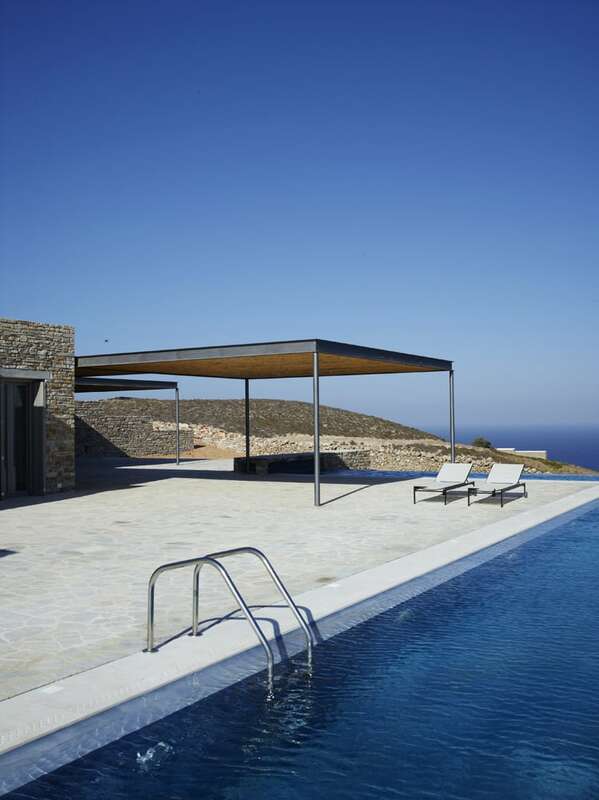 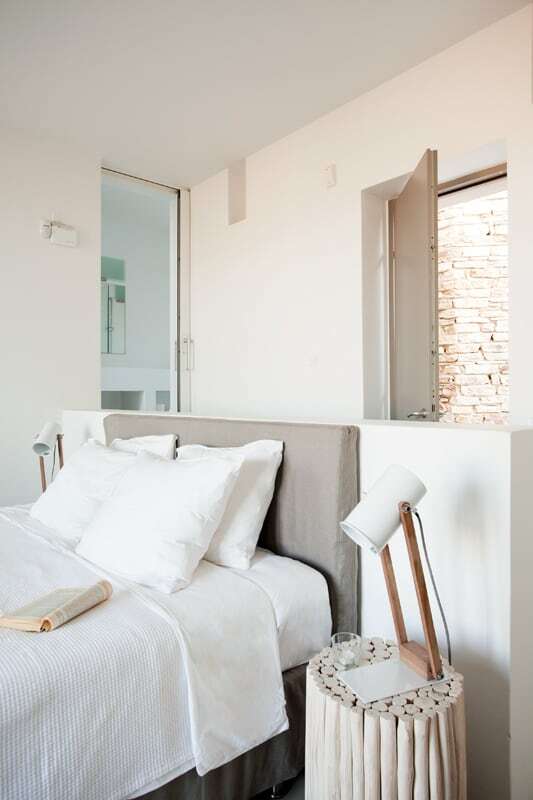 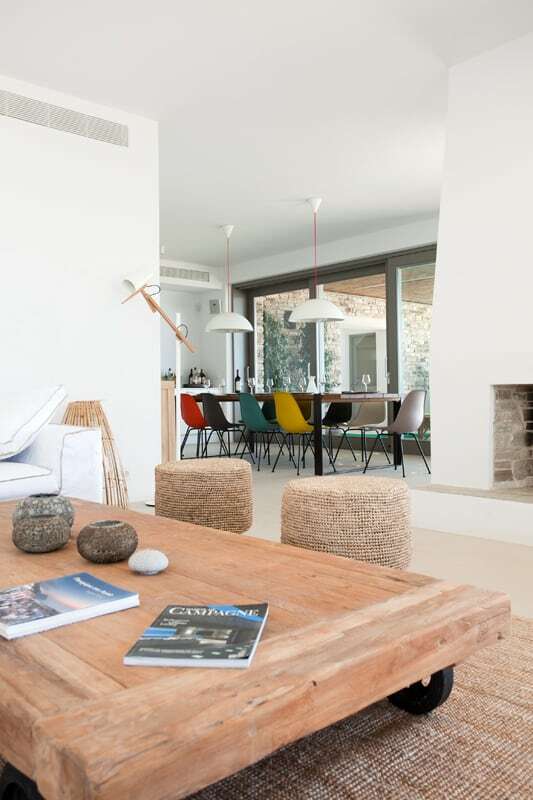 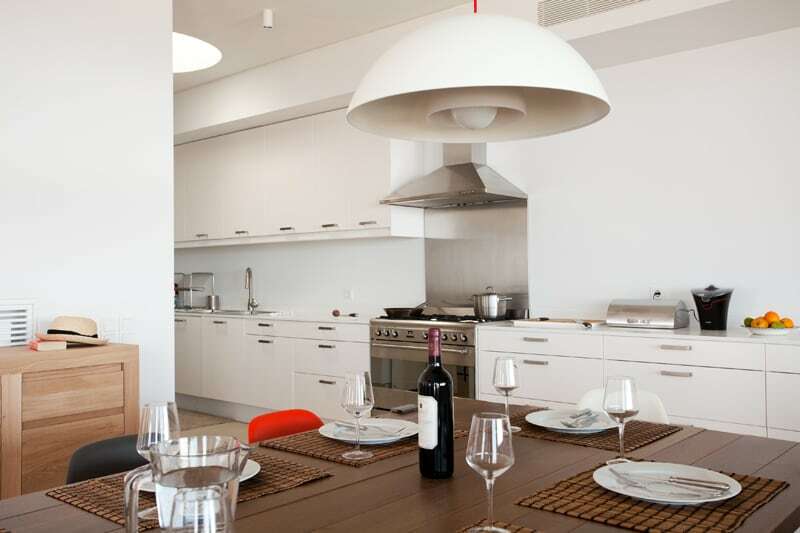 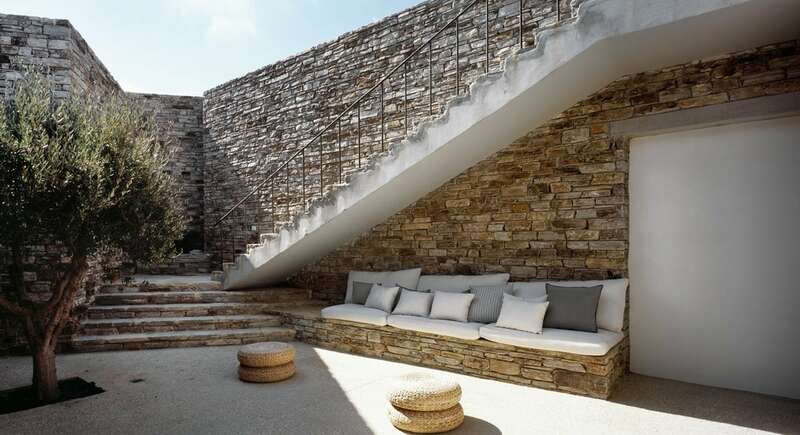 Part of Oliaros’s award-winning Antiparos Project, the villa is situated on a smooth hilltop, and most of its interior is built inside the hill so as to not affect the area’s natural skyline. 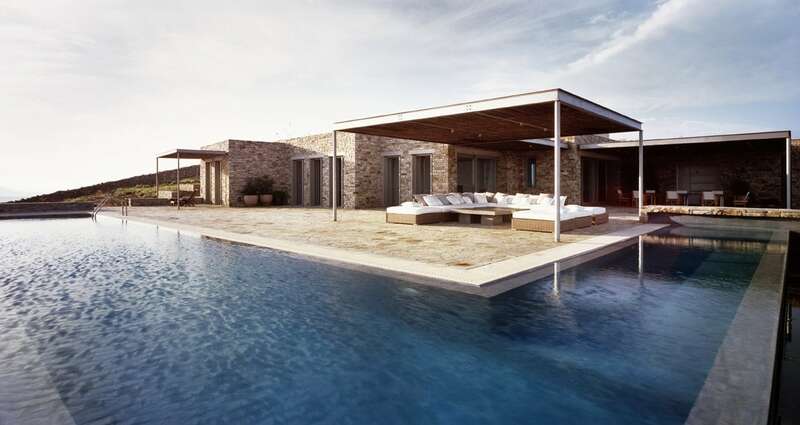 Impressively bright and spacious, the villa opens to the stunning view outside without compromising privacy, and an elegant narrow pool creates the illusion of an endless blue sea stretching from your terrace to the horizon. 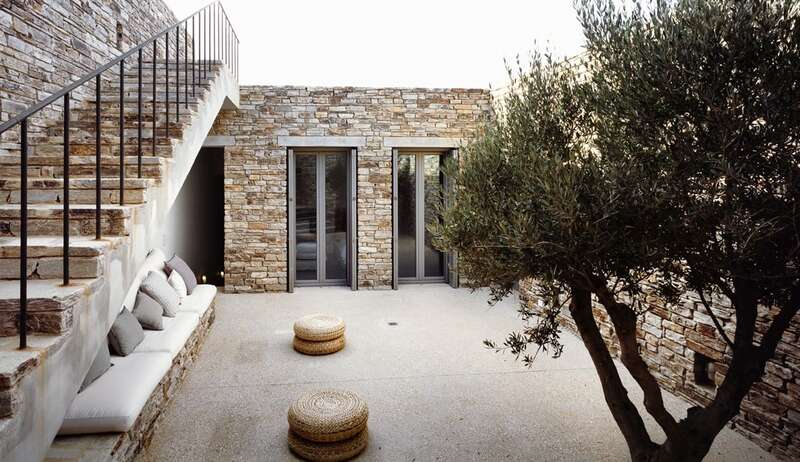 The villa takes its name from the circular shape of the plot it was built on, and the way its five bedrooms form a ring around an internal courtyard, the latter offering a space sheltered from the wind where you can set up dinners or an outdoor cinema. 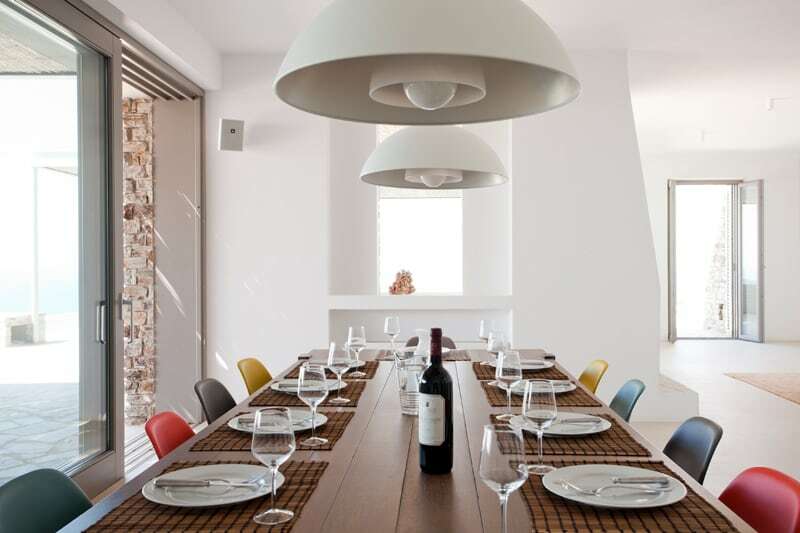 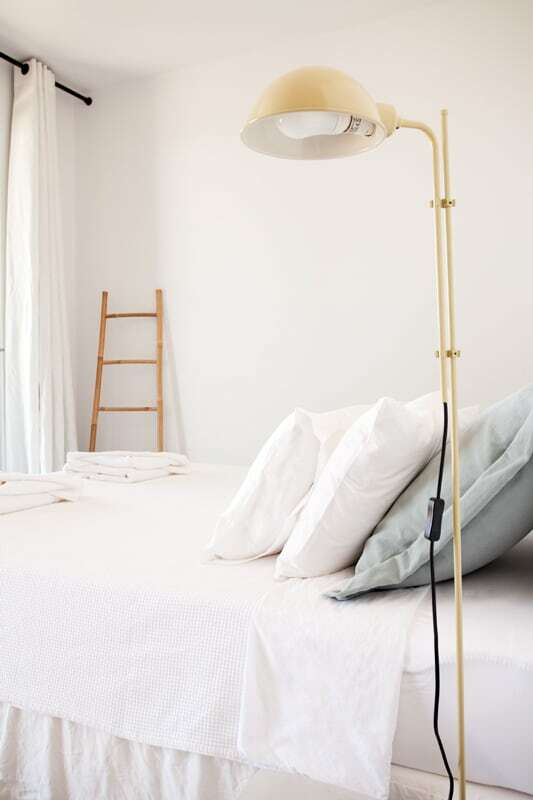 Comfortable and warm in a modern and understated way, the villa is a unique piece of intelligent design. 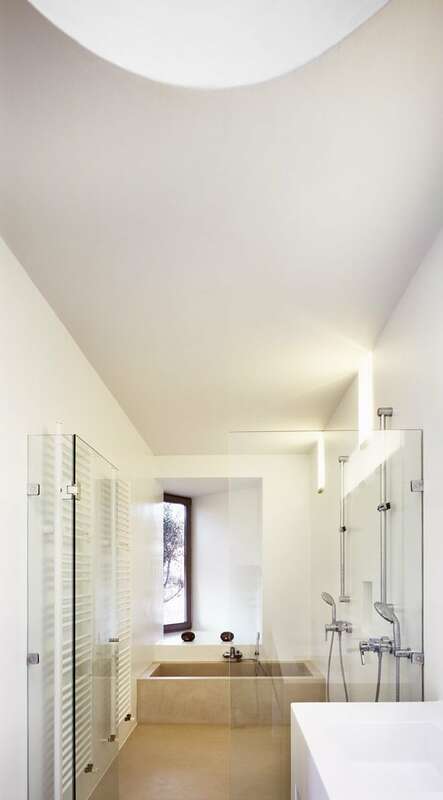 Particularly special is the main corridor, which slopes to lead guests to their bedrooms at the back of the building.